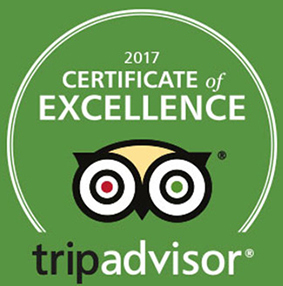 / Best Calzone in Destin FL / Landshark’s in Destin NCAA ELITE EIGHT & NASCAR STP 500 & World Golf Championship $8 Pitchers|$12 Buckets! 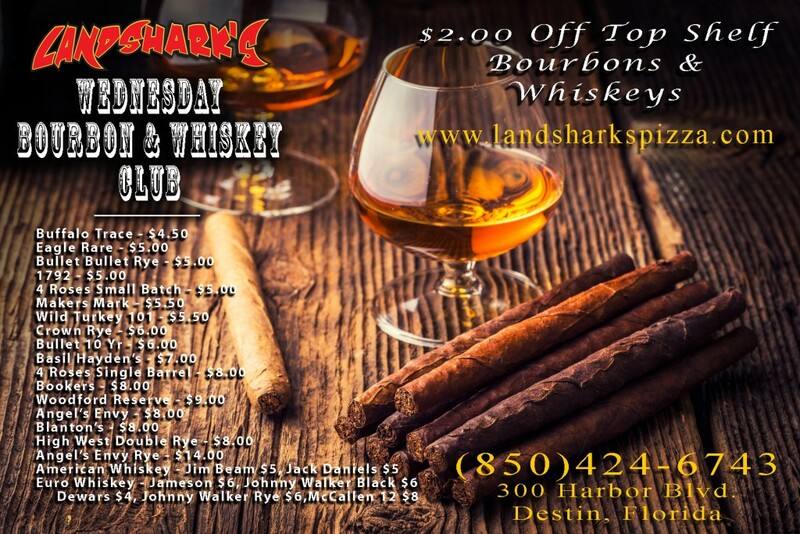 Landshark’s in Destin NCAA ELITE EIGHT & NASCAR STP 500 & World Golf Championship $8 Pitchers|$12 Buckets! $12 DOMESTIC BUCKETS & $6 BLOODY BRIAN COCKTAILS! 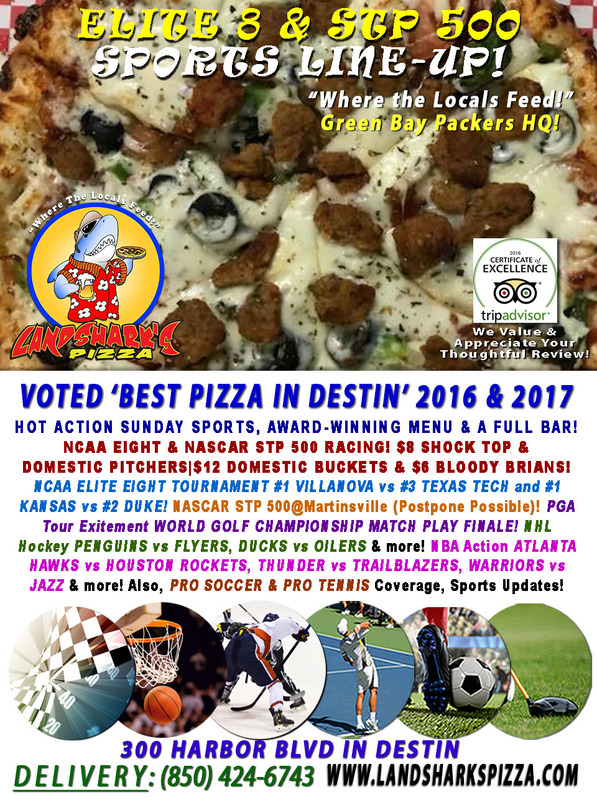 THE BEST LOCAL SPORTS JOINT IN DESTIN: A huge menu of Award-Winning Pizza, Award-Winning Wings, Award-Winning BBQ, a Oven-baked Subs, Calzones, a smorgasbord of appetizers and a FULL BAR! 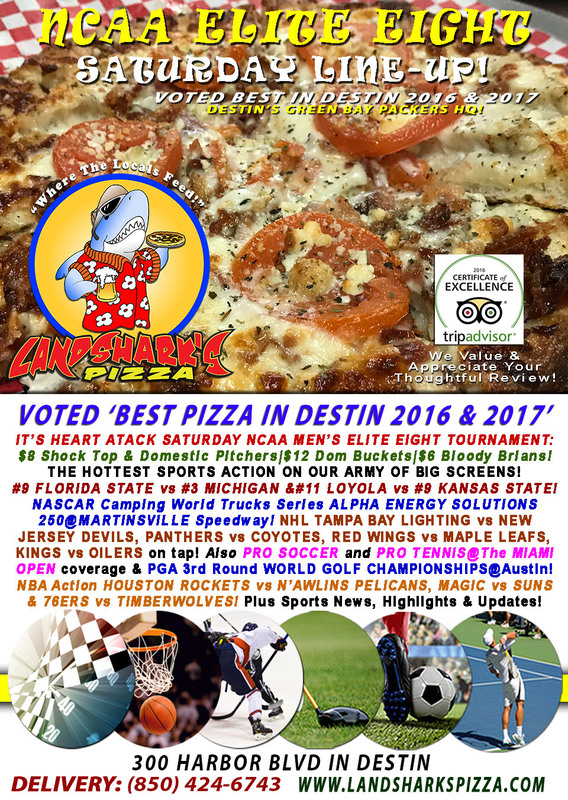 LANDSHARK’S IS VOTED BEST PIZZA IN DESTIN 2016 & 2017! SMOKIN’ HOT SPORTS ACTION On Our Army of Big Screens – NCAA ELITE EIGHT TOURNAMENT #1 VILLANOVA vs #3 TEXAS TECH and #1 KANSAS vs #2 DUKE! NASCAR Monster Energy Series STP 500@Martinsville Speedway (Possible Postpone)! PGA Tour FINALE The World Golf Championship Match Play@Austin! NHL Excitement PENGUINS vs FLYERS, DUCKS vs OILERS & more! NBA Action ATLANTA HAWKS vs HOUSTON ROCKETS, THUNDER vs TRAILBLAZERS, WARRIORS vs JAZZ & more! 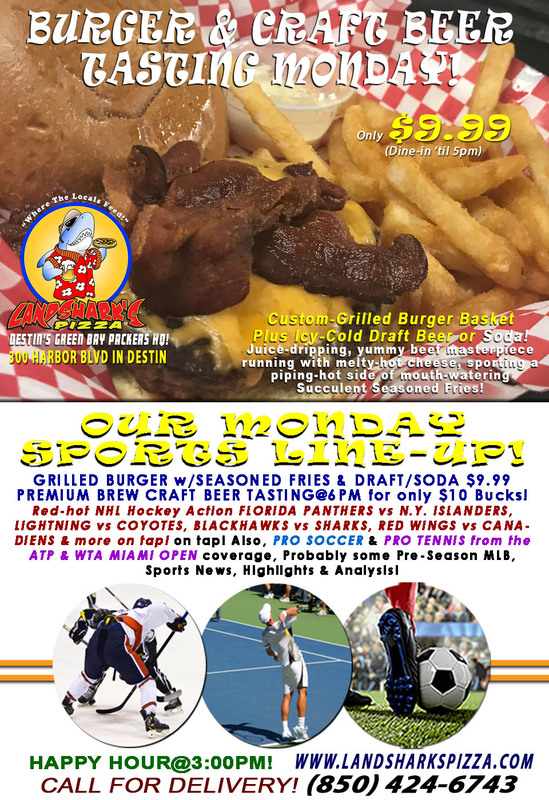 Also, PRO SOCCER & PRO TENNIS@The Miami Open Coverage, Sports News, Updates, Highlights & Analysis! 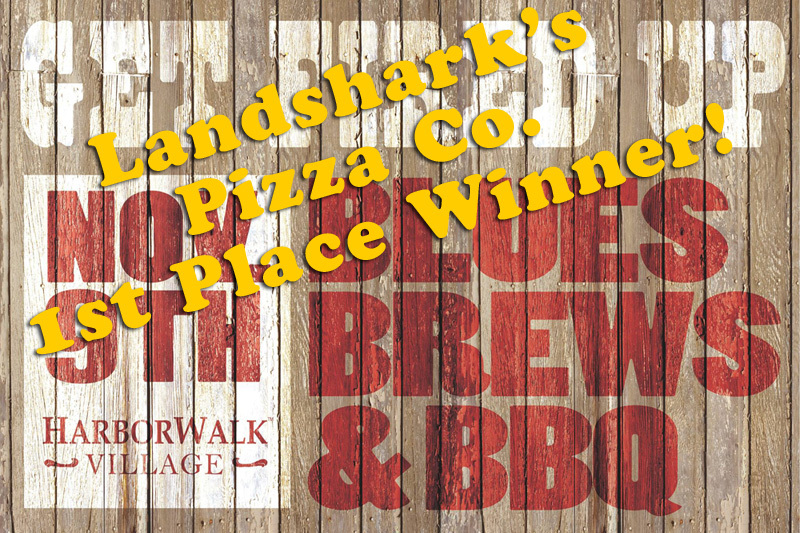 CALL LANDSHARK’S PIZZA COMPANY IN DESTIN FOR YOUR EVENT CATERING NEEDS! Previous Post: « Landshark’s NCAA Elite Eight #9 FLORIDA STATE vs #3 MICHIGAN|$8 Pitchers $12 Buckets $6 Bloody Brians!